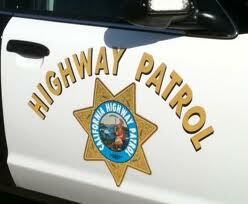 A 27-year-old Santa Maria woman was killed Saturday in a rollover accident on Highway 101 south of Teft Street, according to the California Highway Patrol. Shortly before 3 a.m., the woman was driving a 1999 Toyota RAV4 northbound when she drove off the east side of the highway and hit the dirt shoulder which caused the vehicle to roll several times. The car came to rest on its top. Rescuer’s used the Jaws of Life to remove the woman from the vehicle. She was pronounced dead at the scene. CHP officials are not releasing the woman’s name pending notification of her next of kin. The cause of death is still under investigation.